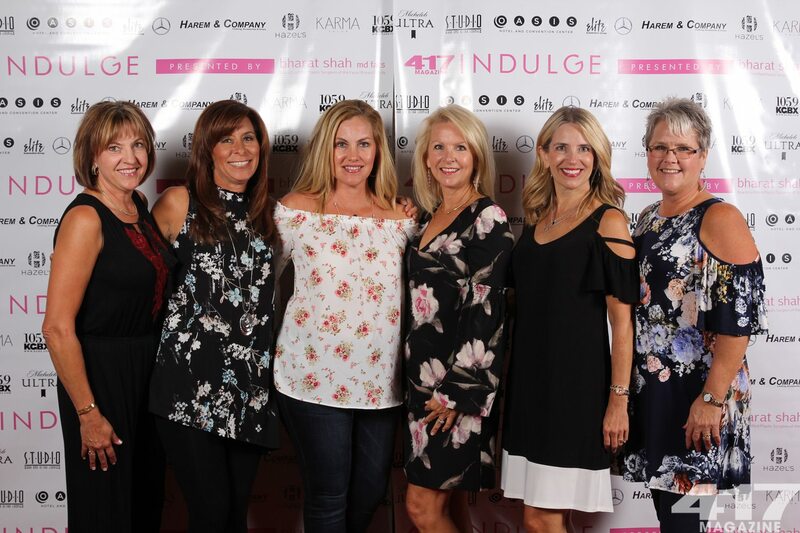 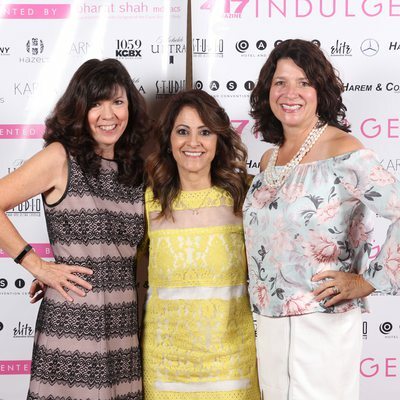 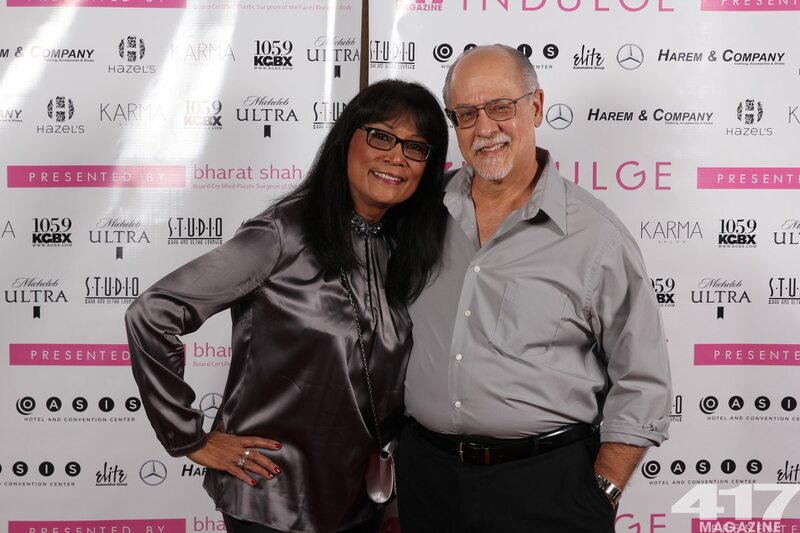 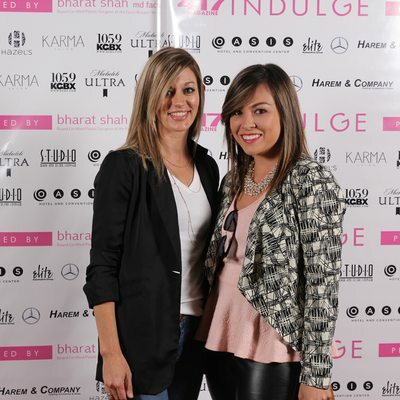 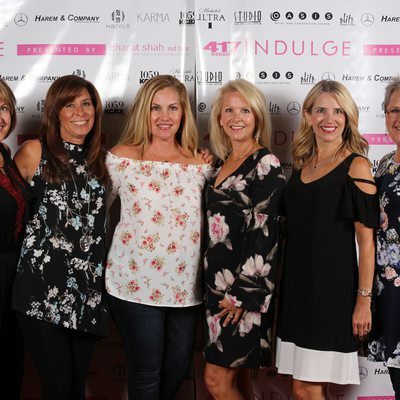 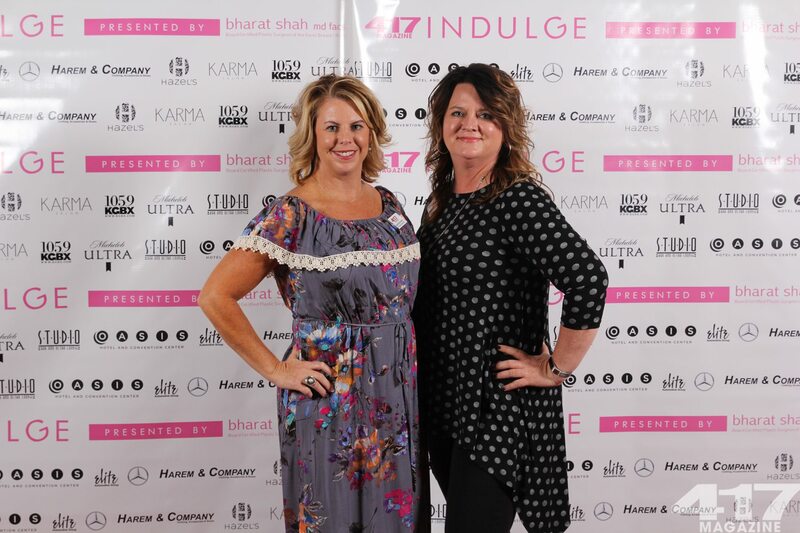 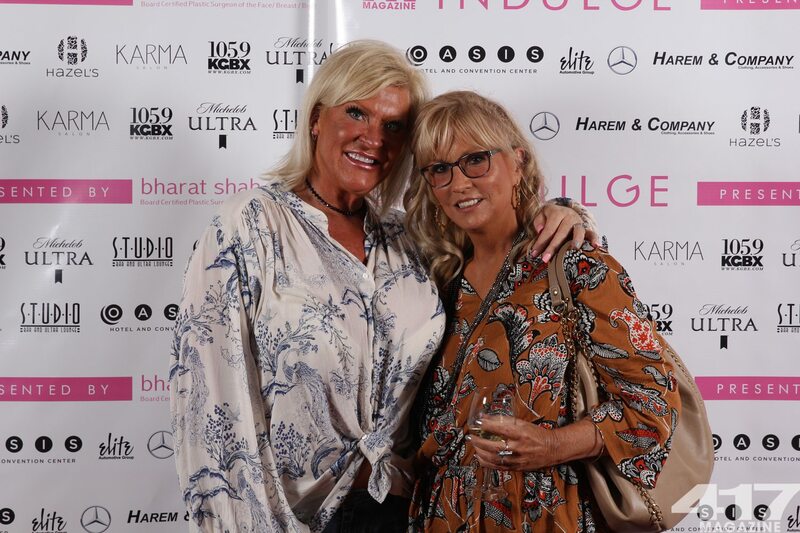 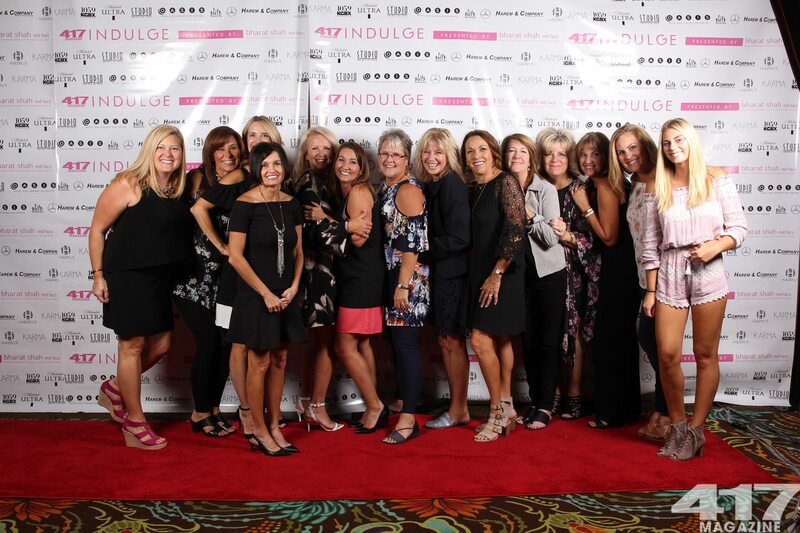 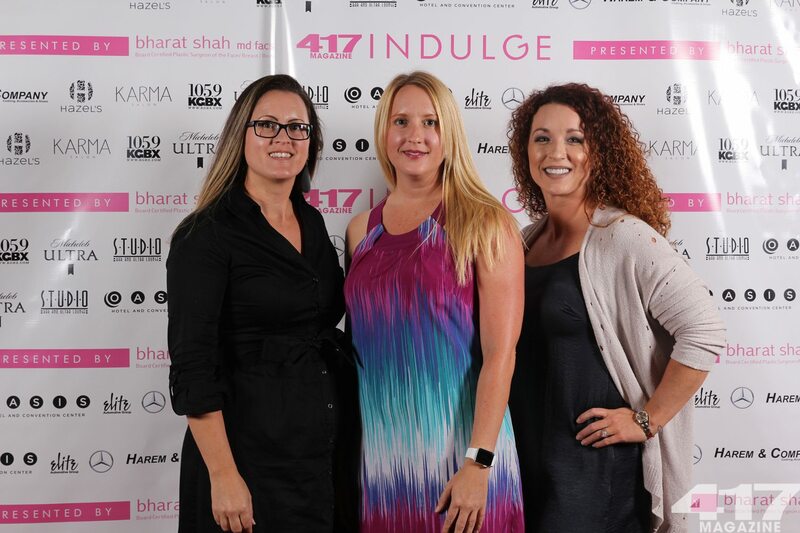 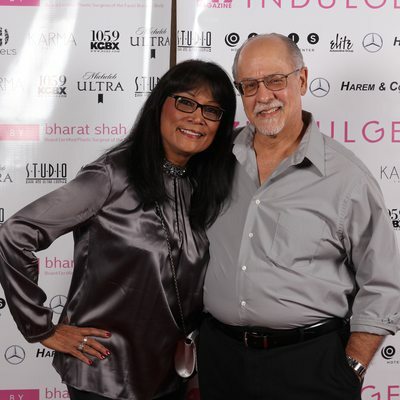 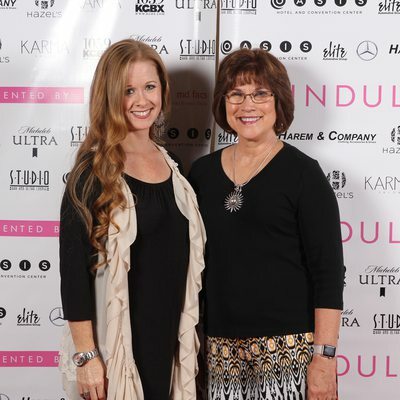 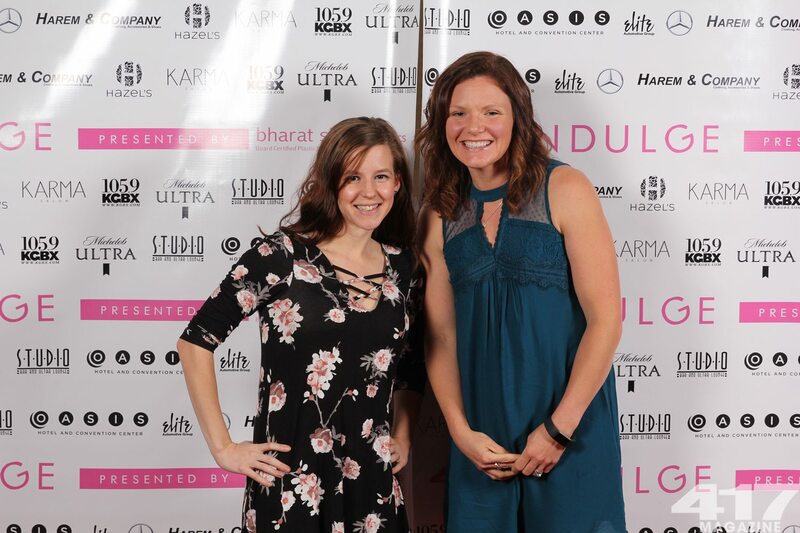 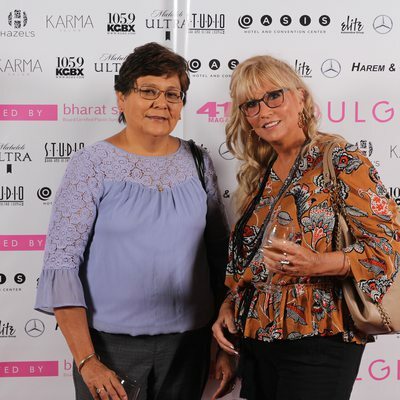 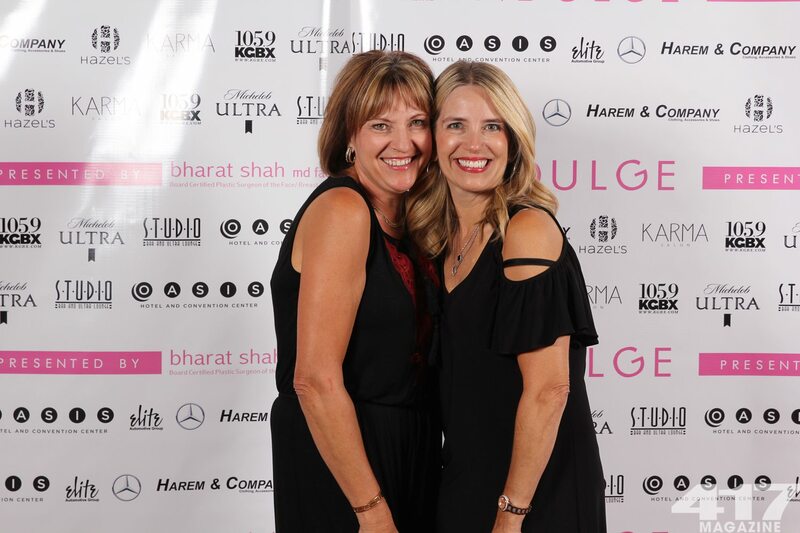 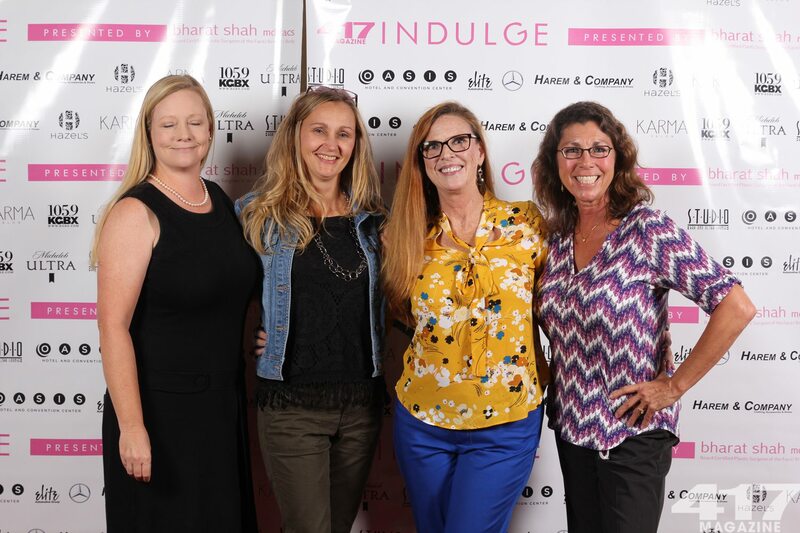 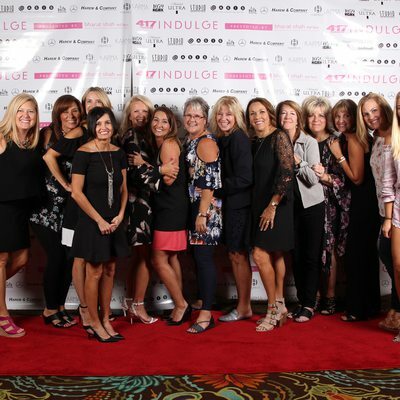 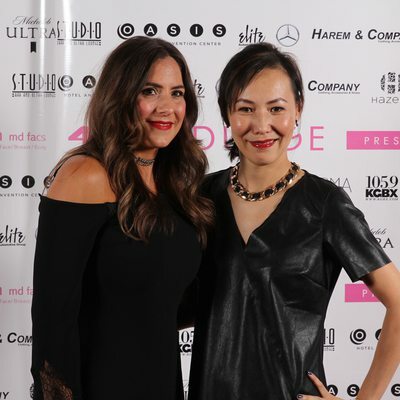 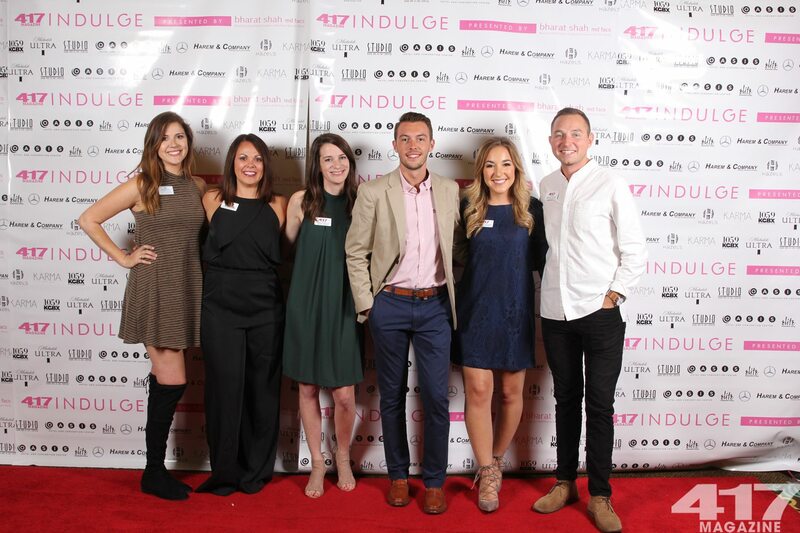 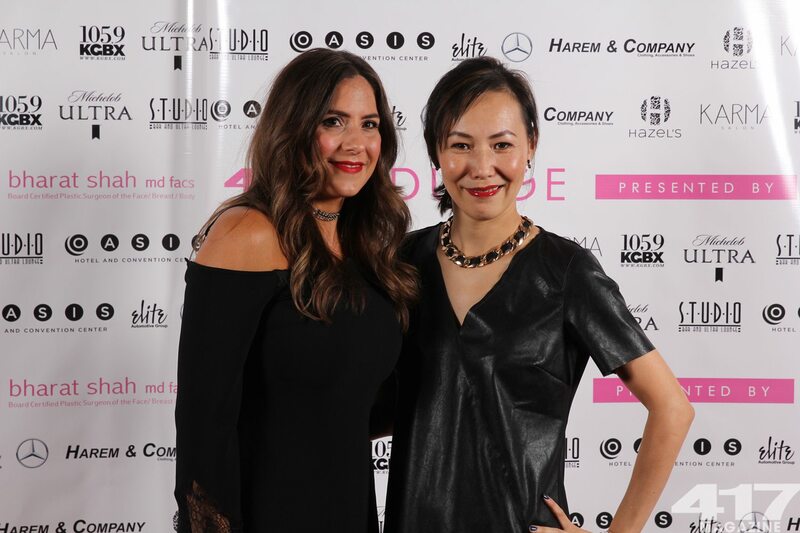 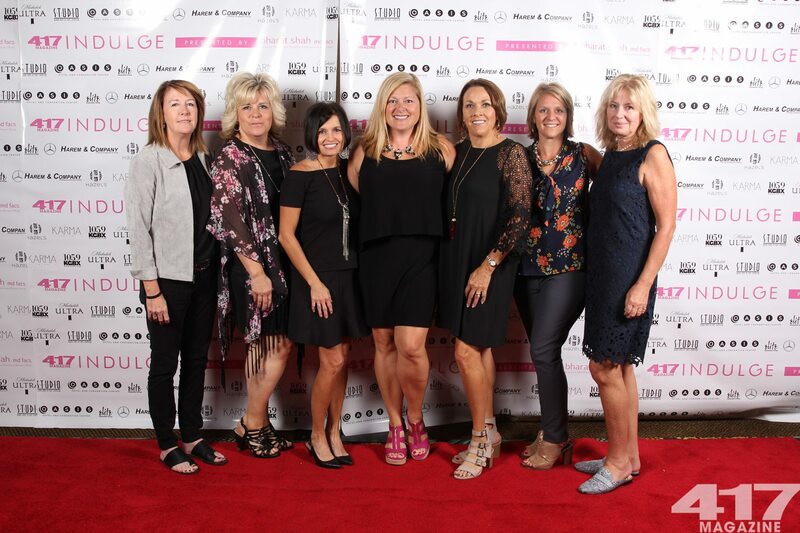 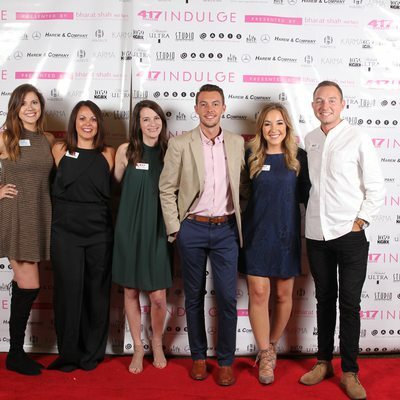 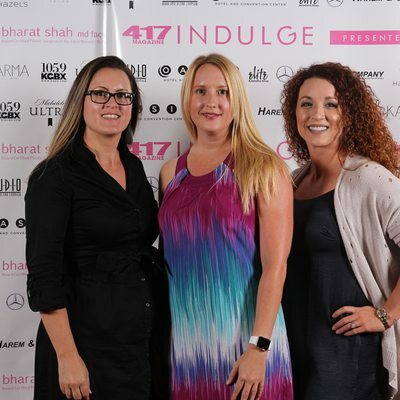 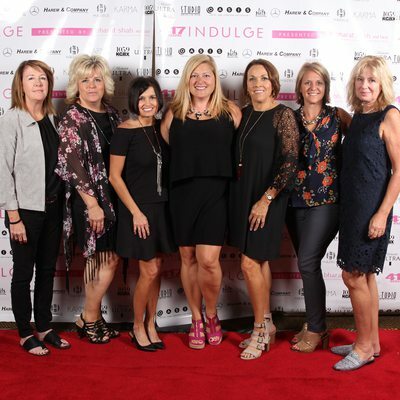 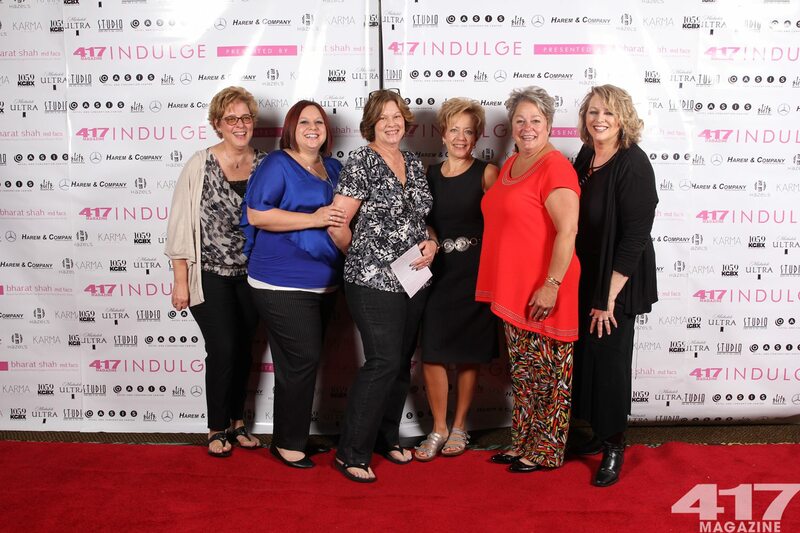 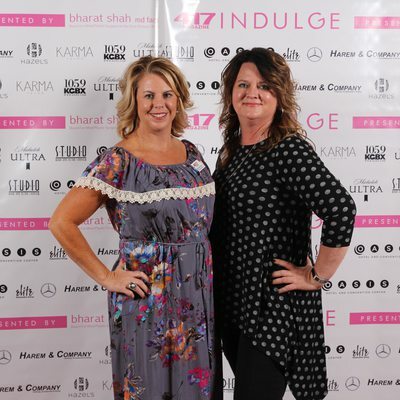 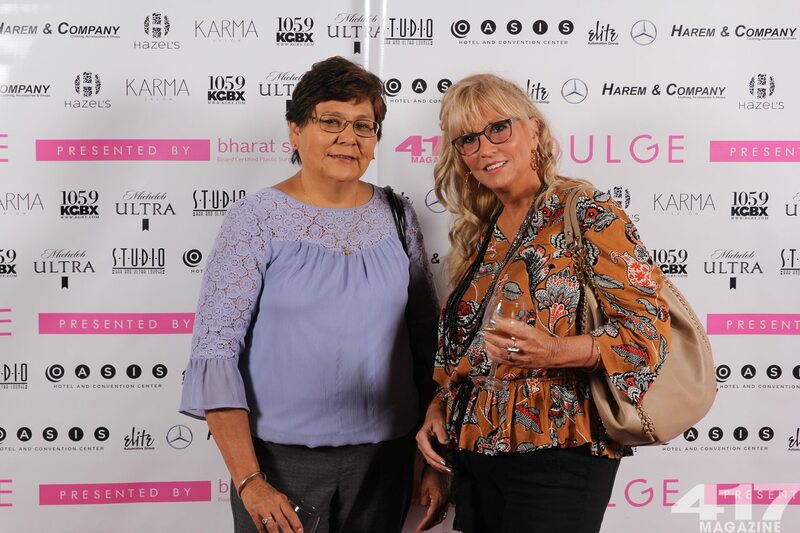 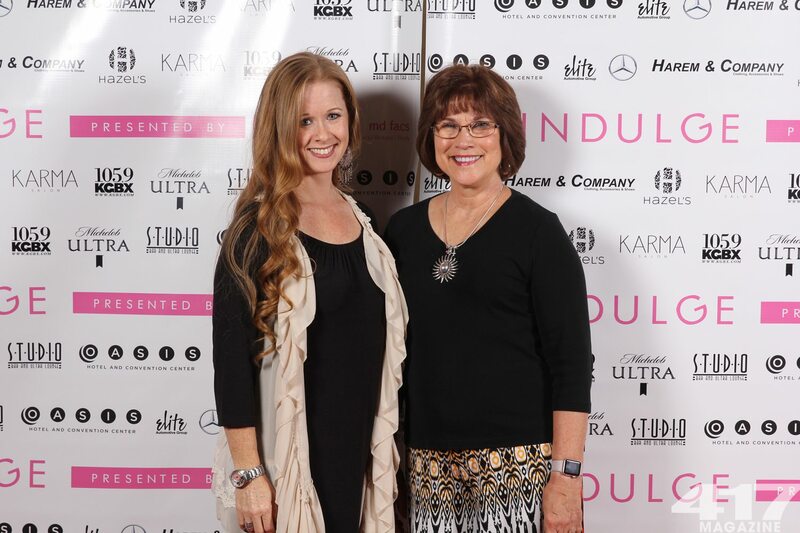 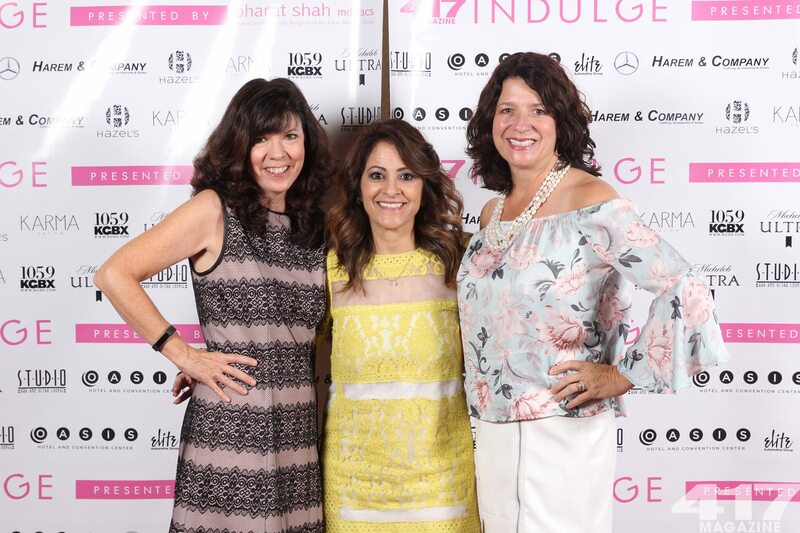 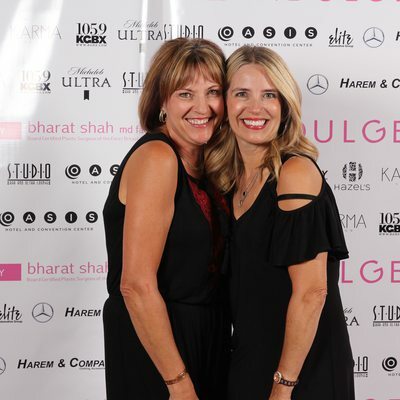 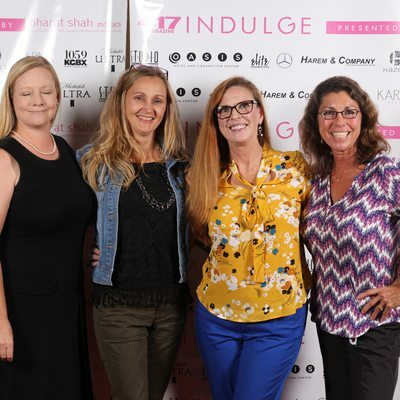 417 Magazine's 10th annual Indulge presented by Bharat Shah MD, FACES hosted by Oasis Hotel & Convention Center. 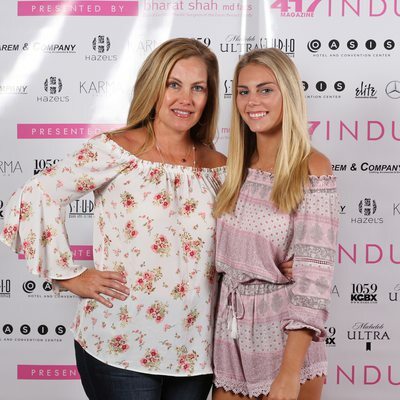 September 14, 2017. 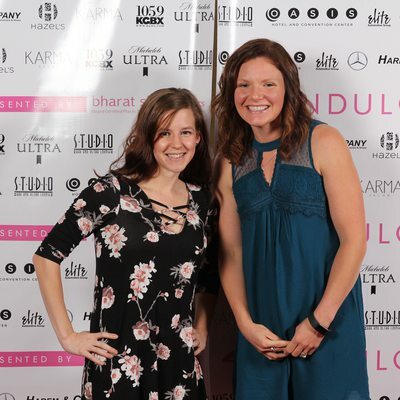 Photos by Alex Solomon and Jonathan Kirby.